The Parish of St Mary Our Lady requires more accommodation to facilitate their needs, both for the regular Sunday worshipers and the wider community. 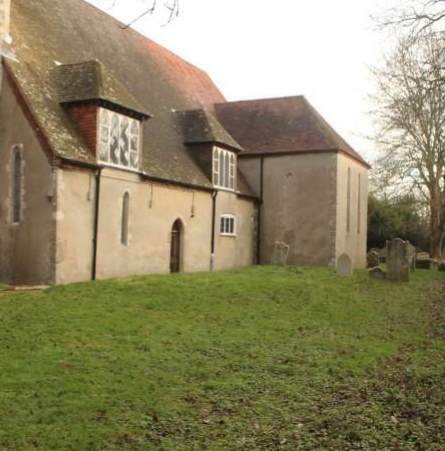 It is intended that this development will bring the church into the 21st century and safeguard its future as a vibrant, central focus of worship and community in Sidlesham. It is important to the church that they play a part in community life and already the church is a venue for music concerts, the occasional flower festival, and the Historic Churches cycle ride, together with other isolated events. The modest facilities which the church aim to make available in this building will greatly enhance their mission, evangelistic and educational works as well as their outreach to the community and will provide a focused centre for these activities closely linked to the church building. It will facilitate opportunities for the development of spiritual growth as well as providing a meeting place for other village groups, and study groups such as school parties. 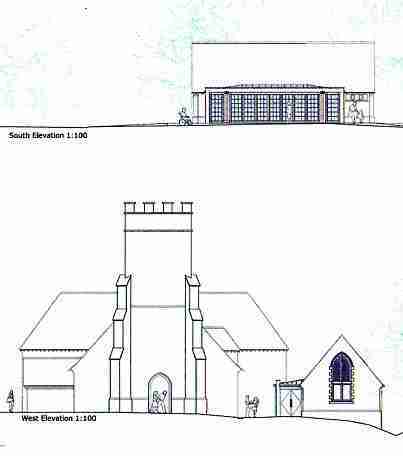 The design and plans for the new rooms have been created by our architect Jane Jones-Warner. Jane's practice specialise particularly in ecclesiastical and historic architecture. The above picture shows the location before building work started. The location is on the south side of Saint Mary's church. Construction of the rooms is now underway by our specialist builder. © 2011. St Mary Our Lady PCC.